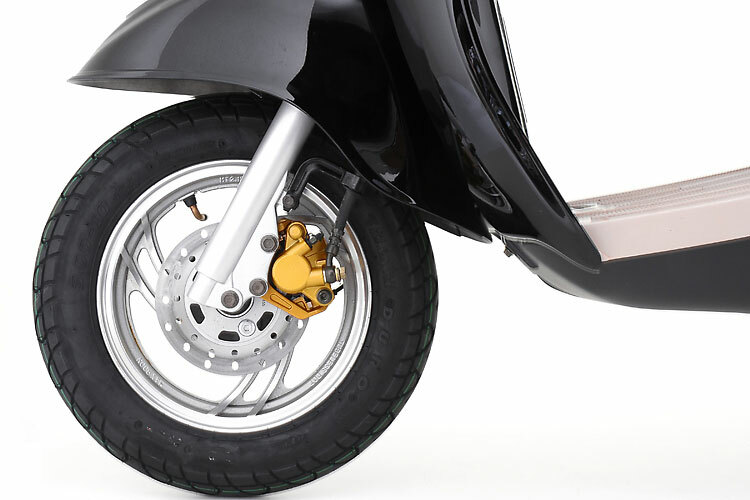 A truly classic 50cc scooter: our Retro 50cc scooter is reminiscent of legendary seventies scooter models and has all the reassurance of a reliable 4-stroke motor. 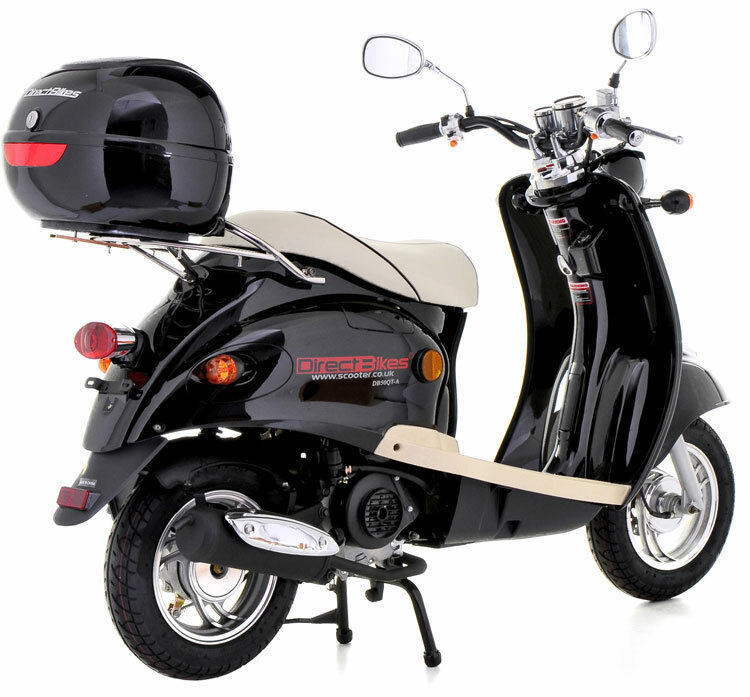 A totally eye-catching scooter that's perfect for cruising through town or down to the beach. 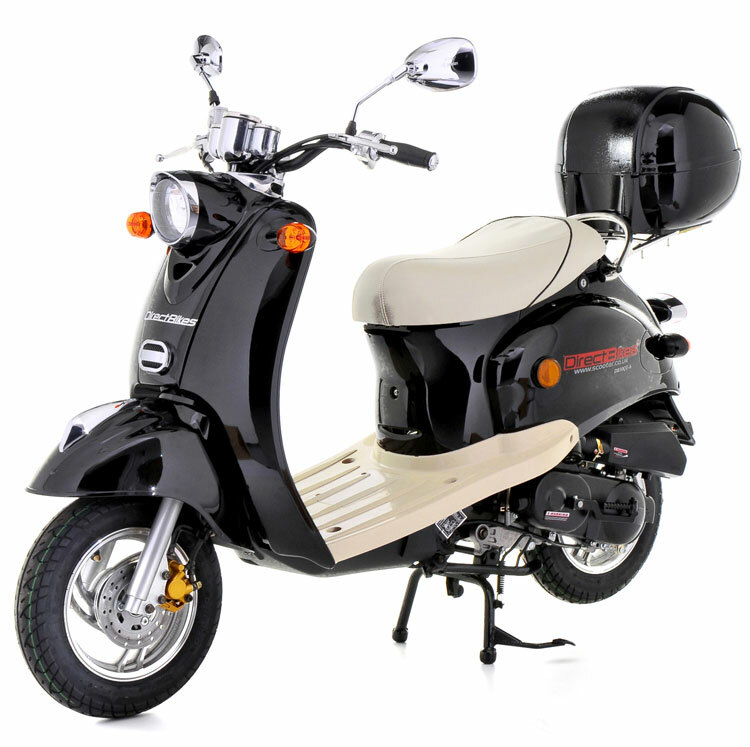 This trendy 50cc scooter comes in a sizzling array of seven colours, from a cool cream to a cheeky red. 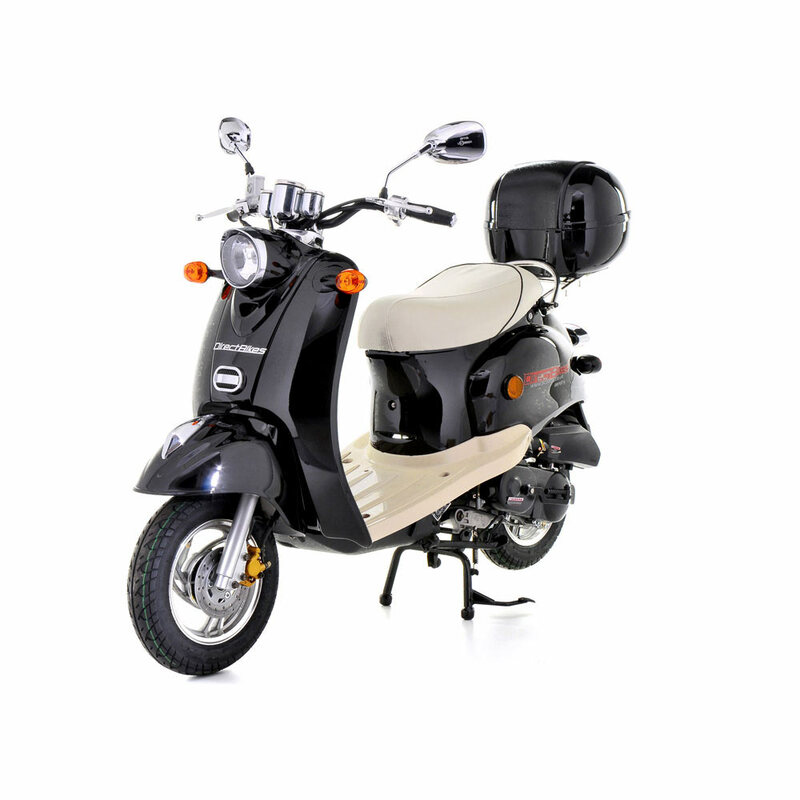 Choose the retro scooter shade to match your style, make your payment, choose the delivery option and you're done! 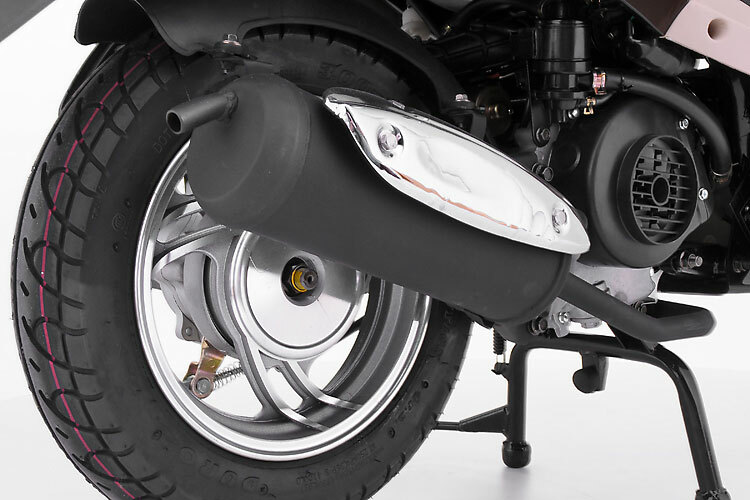 Direct Bikes will deliver your 50cc scooter within three working days. 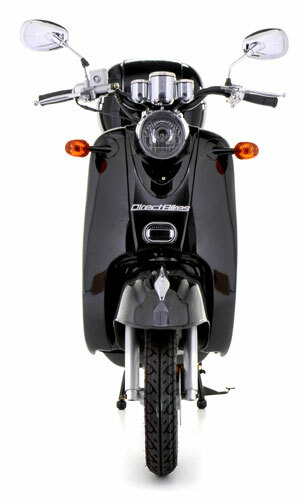 Should you want your new 50cc scooter faster, Direct Bikes can arrange next working day delivery. 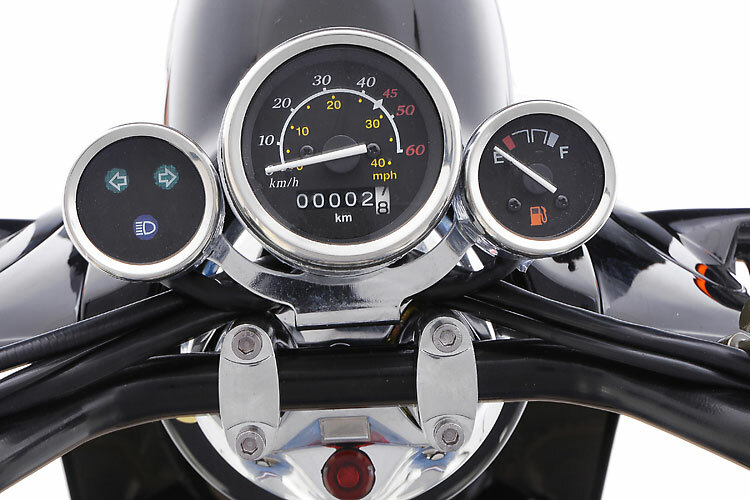 DB50QT-A 50cc Scooter A truly classic 50cc scooter: our Retro 50cc scooter is reminiscent of legendary seventies scooter models and has all the reassurance of a reliable 4-stroke motor. 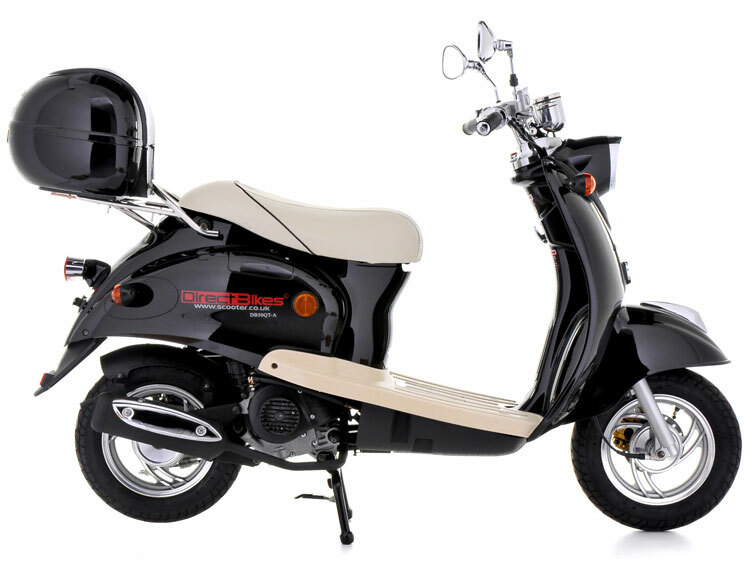 A totally eye-catching scooter that's perfect for cruising through town or down to the beach. 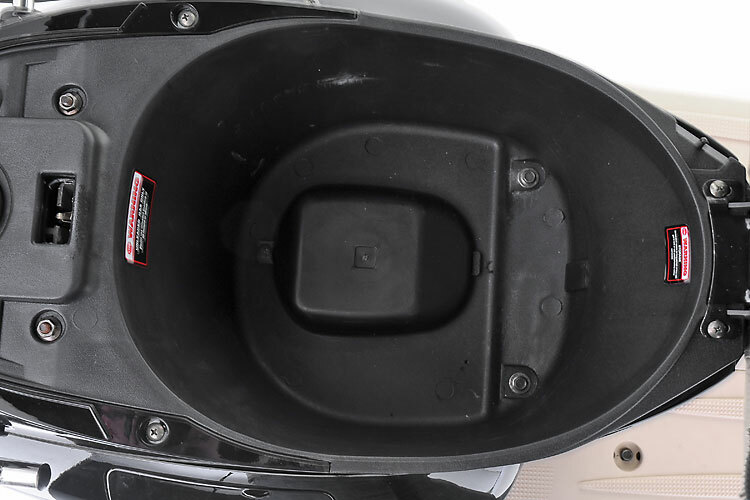 *Free Top Box Worth £49.99* Product #: 30 Regular price: £999 £999 Condition: Excellent condition In stock! Order now!